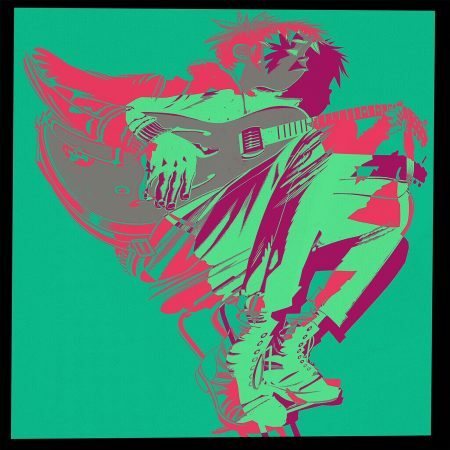 Gorillaz celebrate the unforgettable summer of 2018 with the release of two new remixes – Humility (DJ Koze Remix) and Humility (Superorganism Remix), available to stream and download on all DSPs now. Gorillaz‘ third long awaited album “Plastic Beach” comes out on march 5th in Germany. And i know, you’re really starving! Me too! But to allay your hunger just a little bit i advise you to get the first single “Stylo feat. Bobby Womack and Mos Def” here. Such a great spacy, discotized track full of soul! Listen to the full track on their MySpace.com page.